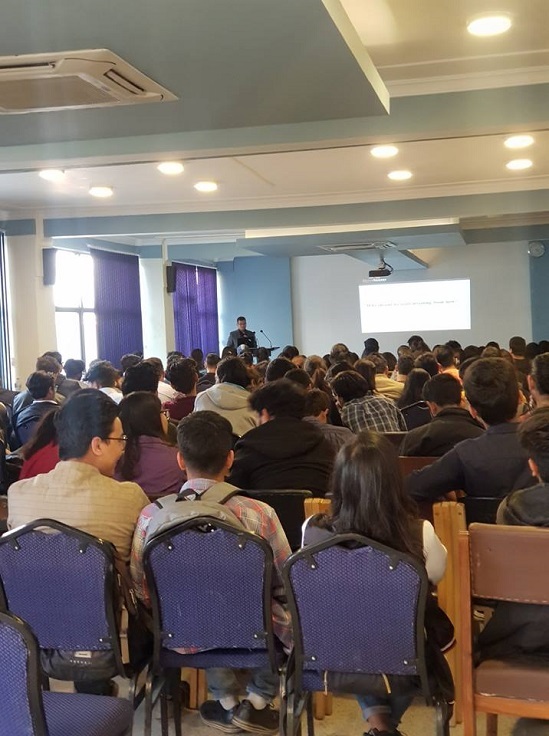 The Finance Club at school organized a seminar on "Nepal Share Market: Prospects, Challenges and Risk Minimization". 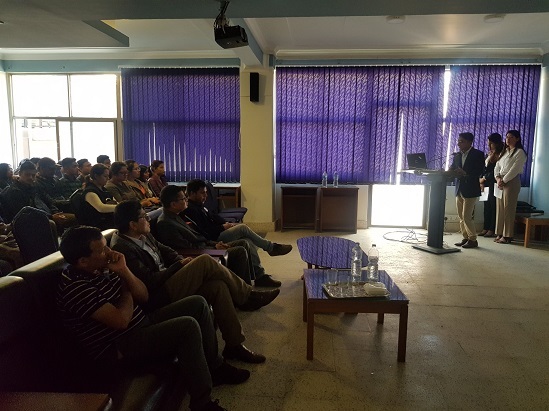 The program helped the beginners learn the fundamentals on Nepalese capital market to enter into the stock market. 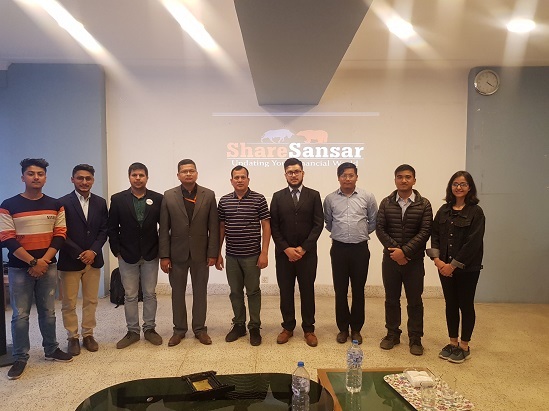 Mr. Sandeep Rana, Managing Director of Sharesansar and Rachit Agrawal, Chairman at Sharesansar were the speakers in the program.